Suffering from major football withdrawals, I decided to watch a bunch of VFL footage from this year. This is what I learnt about the depth of North Melbourne’s fringe list heading into 2019. 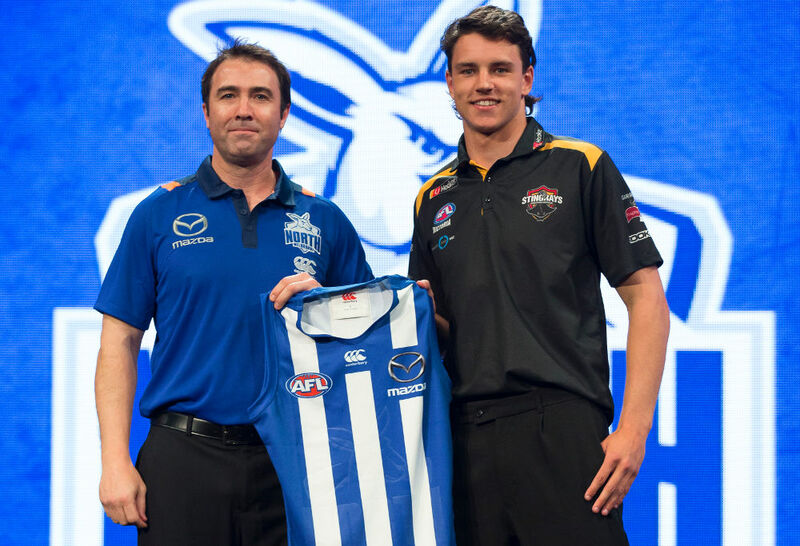 It made for some very interesting viewing and highlighted the depth in our list ahead of the new season – although I have no doubt my optimistic viewpoints will draw considerable ire from those not interested or familiar with the full North Melbourne list. When fit, he would have to be a walk-up start in our best 22. He’s as hard and ferocious as a tomcat and provides so much X factor in the forward line. If only we could keep him fit. 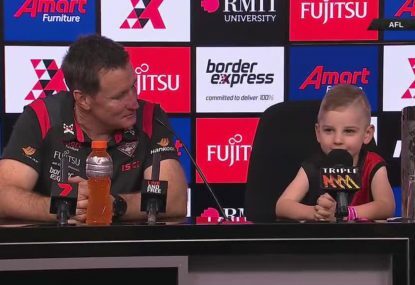 By the end of 2019 this kid could be the W80 replacement we so sorely need. He has strong hands, is getting better around the ground, is an accurate kick and will benefit from another preseason pumping weights. He’ll form a dangerous partnership with Ben Brown in the future. Such an interesting, impactful player – 189 centimetres and 90 kilograms of pure skilful explosiveness. He keeps getting better too. 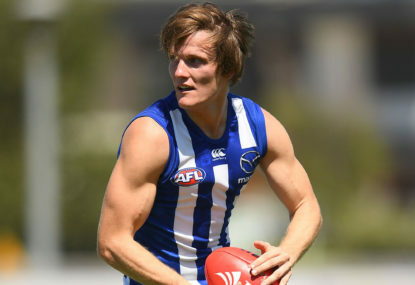 There is a reason afl.com selected him in our best 22 for 2019. I have him on the fringes, but anything is possible. This pair is the future of the NMFC back line. These guys leak bugger all goals and have proven to be great intercept marks and good users of the footy. Big Ben is a gun and should share the season with an aging Scott Thompson. Durdin is an excellent nullifying KPD in the mould of Daniel Talia. Big forwards had very little impact against our seconds this year. These first-year kids have a big future ahead of them. They got better as the year went on and will both be challenging hard for best 22 in 2019. I can’t wait to see what they are capable of. They’re exciting, impactful and so full of potential it’s ridiculous. He’s a little bit behind his first-year contemporaries, but that could be explained by a limited preseason due to injury. He played some really good games though, and with a full preseason it will be very exciting to see what Kyron has to offer. Management is really high on this kid to the extent that they rate his abilities more than big Brayden Pruess. 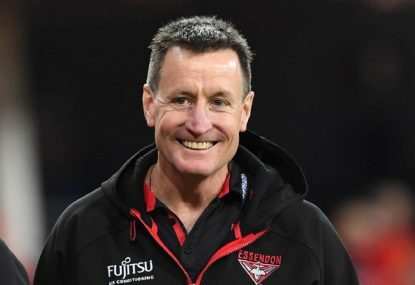 He showed great signs in his first season, but he will need help in the ruck in 2019. He’s a great prospect for the future, but we don’t want to burn him out too early. He’s very handy up forward as well. He’s such a classy player, and we all saw his promise in his couple of league games this year. He uses the footy so well and combines accountability with defensive flair. He’s done enough to earn a contract extension and the promise of an upgrade to senior list to in 2020. Of further note to me is that management must have considerable faith in young Declan Watson to release Daniel Nielson. I trust our staff and look forward to what a fit Declan can offer in 2019. 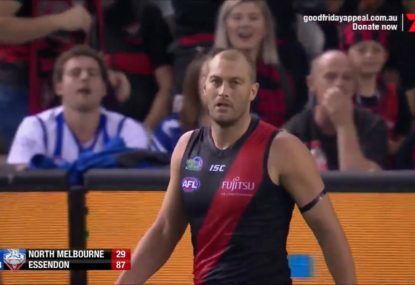 Recruiting staff need to look at a mature big-bodied ruckman to support young Tristan Xerri. 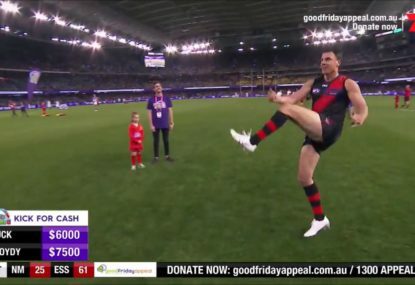 Pruess was a ruck monster this year – the best backup ruckman in the game hands down – and while Xerri will catch him up eventually, in the meantime he could use some help. Some key forward depth wouldn’t go astray either. If Larkey makes the big leagues as expected, some VFL cover will be required. With the delisting of Alex Morgan and the potential recruitment of Tarryn Thomas and Bailey Scott, three places could be available on the senior list along with two rookie positions. This provides an interesting predicament considering our draft hand – we could be in the market for potentially two delisted free agents. 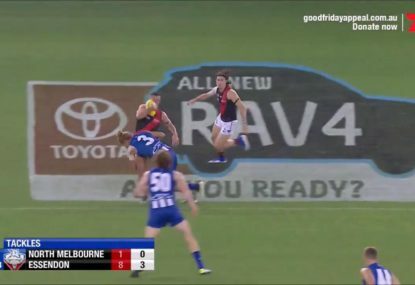 Maybe one of the delisted players mentioned above gets another crack, or maybe we go to the market with names like Jake Neade, Luke Partington and Tommy Sheridan available for purchase. 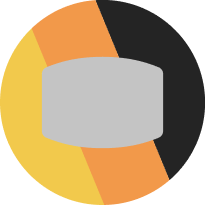 As I said, quite an interesting predicament, and I am curious to see what happens and hear constructive opinions. There’s some quality young talent on this list, so the decision by North Melbourne to recruit mature talent for 2019 is completely justified as we seek a potential return to finals footy in 2019.